Perfect for the relaxed and globally inspired home, the BoBohemian Bobo Flowers Rugs by Louis De Poortere Rugs is a truly striking collection. Available in ten stunning styles, choose from bright and bold colours such as vibrant blue or rich red, or opt for a muted tone like the soft grey styles. The designs are said to represent ‘the classic design on the walls of a decrepit Italian villa’. They give the feel of lazing about on a hot summer’s afternoon, or exploring beautiful historical sites. Each rug has been made with several layers of texture, including distressed areas and intricate stitching to create a genuine antique feel. 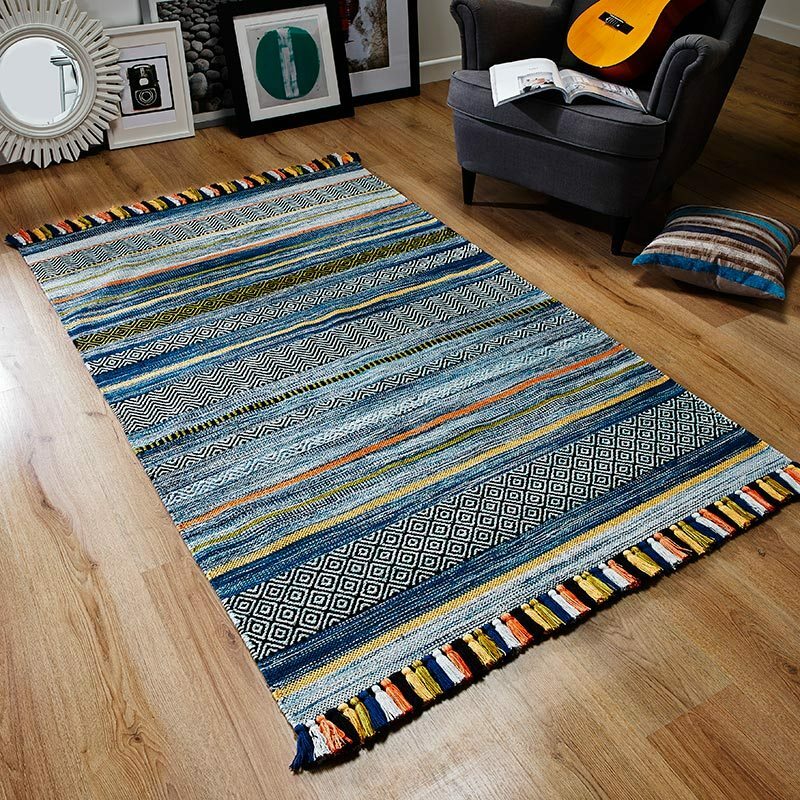 Available in four sizes, the rugs have been made from a wool and cotton blend for a premium finish.